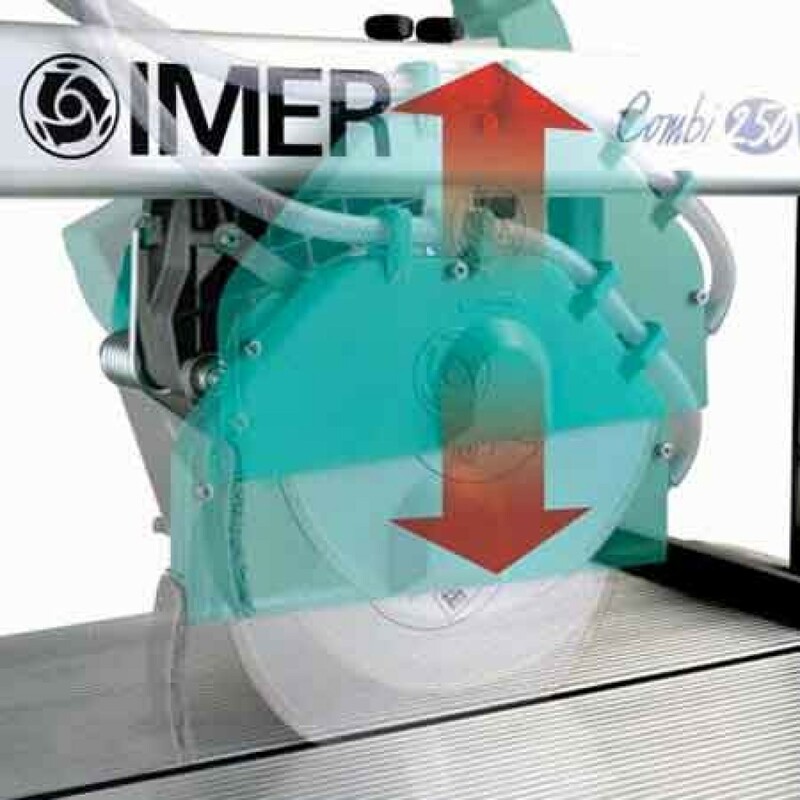 The IMER Combicut 200VA 8" Tile and Stone Saw is the most accurate lightweight tile saw made today. Designed and built to last the Combi 200VA is equally at home in the hands of the professional installer or the first time user. The IMER Combicut 200 VA 8" Tile And Stone Saw allows you to tilt the cutting head to create 45_ cuts. Perfect for tile installation professionals. Works well on most types of tile, stone, and masonry materials. 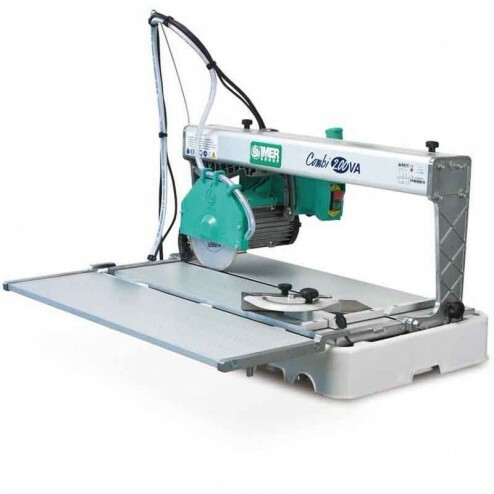 Pivoting cutting head allows plunge and rip cuts. 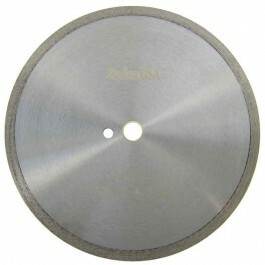 Standard 5/8" blade shaft diameter. Includes water pump and stand.